Guerlain Bergamote Calabria Aqua Allegoria Eau de Toilette Perfume, 4.2 oz. 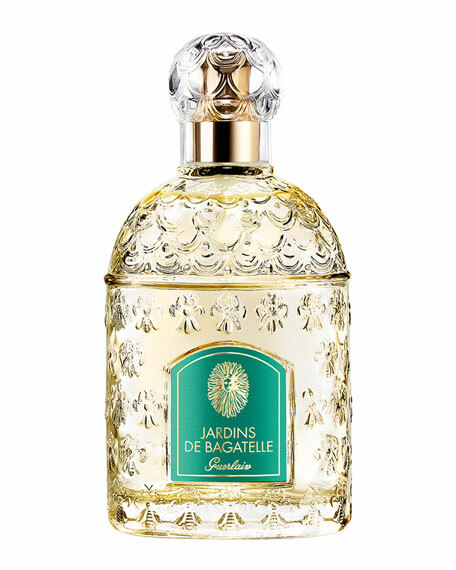 GuerlainBergamote Calabria Aqua Allegoria Eau de Toilette Perfume, 4.2 oz. Aqua Allegoria is a continuously renewed collection that pays homage to the wonders of nature and beautiful raw materials. 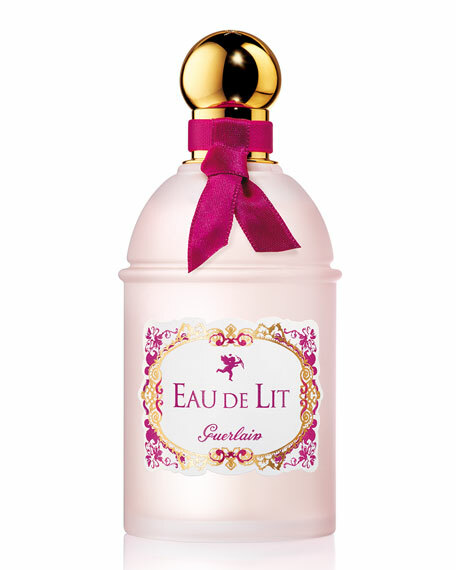 Delicate and cheerful fragrances that represent sweet and happy moments. 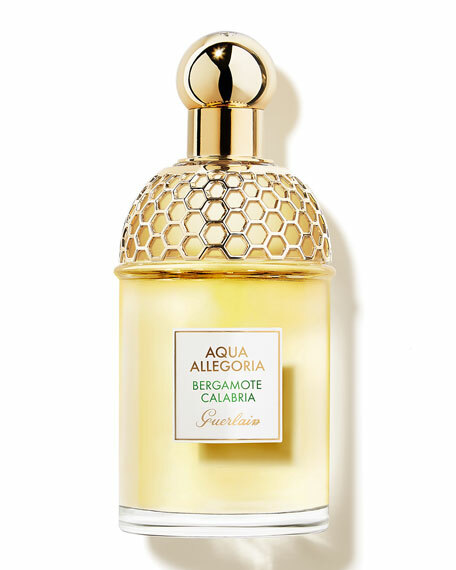 Aqua Allegoria is among Guerlain's most emblematic fragrance collections. Their launch in 1999 was a bold gamble. The idea was to take nature as a sole muse and create a unique olfactory genre: the first collection of eau fraiche in perfumery. Stroll through Calabrian bergamot orchards. Gather the sun-soaked fruits. Bergamote Calabria is a vibrant and sunny essence. Its pure and refined bottle with a golden mesh celebrates the iconic Bee bottle. Green Musky Citrus Vibrant, Delightful, Sunny. 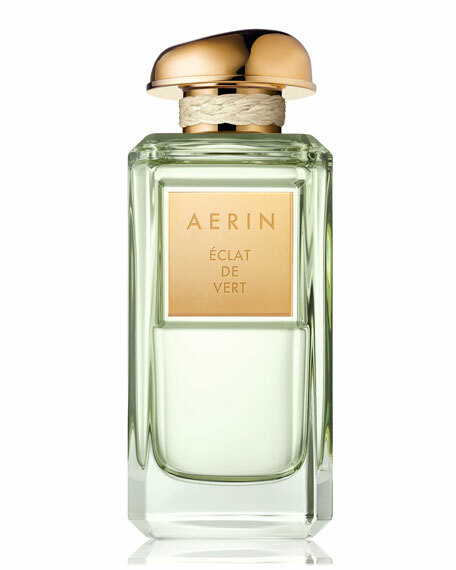 Top notes: bergamot, coriander leaf, star anise, aromatic notes. 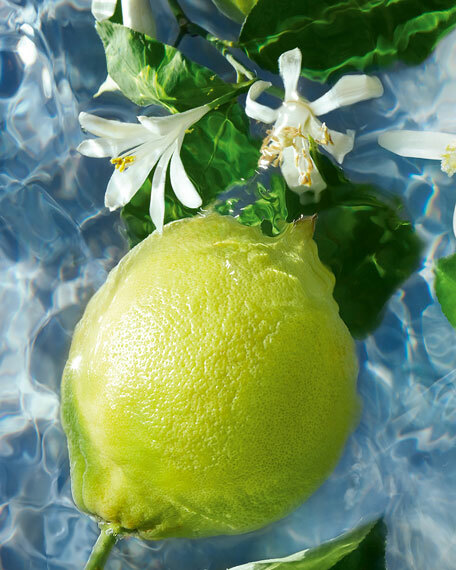 Heart notes: green note, Tunisian Neroli. 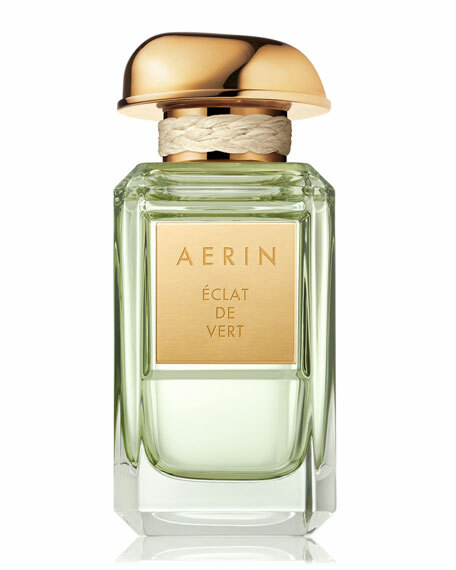 Base notes: vanilla, white musks, cedar wood.